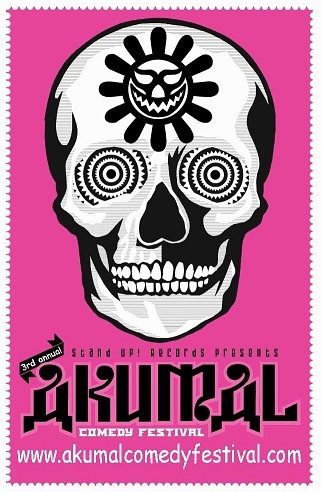 The schedule for the 3rd Akumal Comedy Festival, 2014 has been announced. Be a part of this three day laugh fest and contribute to the Red Cross. Charity can be fun!